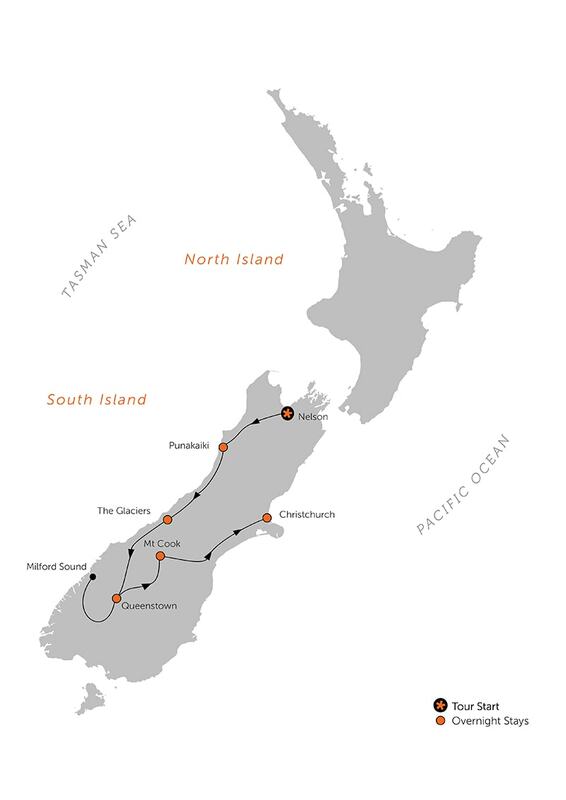 The 13-day Southern Scenic self drive showcases the incredible diversity that lies on either side of the South Island’s magnificent Southern Alps. 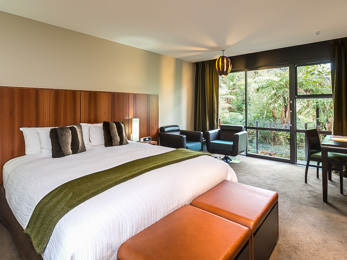 Lush rainforests, golden sand beaches and plunging fiords to the west combine with scenic tussock land, alpine meadows and glacial-blue waterways to the east. 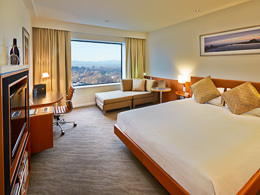 This journey also includes Milford Sound and culminates in a stay at Mt Cook, where alpine hiking opportunities abound. Welcome to New Zealand! A Black Sheep Touring Co representative will meet you at Nelson Airport, assist you with your rental car collection and take you through your tour documentation. The remainder of the day is free to rest from your journey and to explore the town. Consider a day exploring the Abel Tasman National Park, with its temperate forest, aquamarine waters, and golden sand beaches. 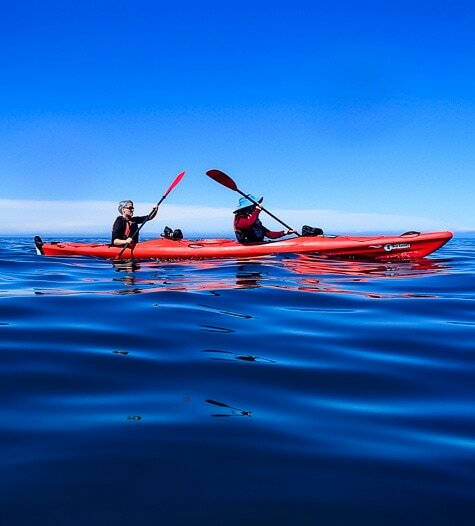 We recommend a special hike and sea kayaking experience along its coast, ducking in and out of secluded bays, stopping to stroll along its beaches, and drawing in the tranquil beauty of the sea. Resume your journey and head for the wild and woolly West Coast. 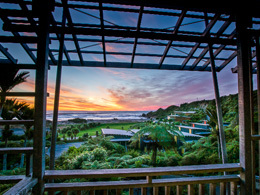 Emerging from the lush Buller Gorge, the road hugs the coast, providing spectacular views of the Tasman Sea. The afternoon allows you time to explore the area's features, including the intriguing Pancake Rocks, and to take in the bounty of talented craftspeople here. 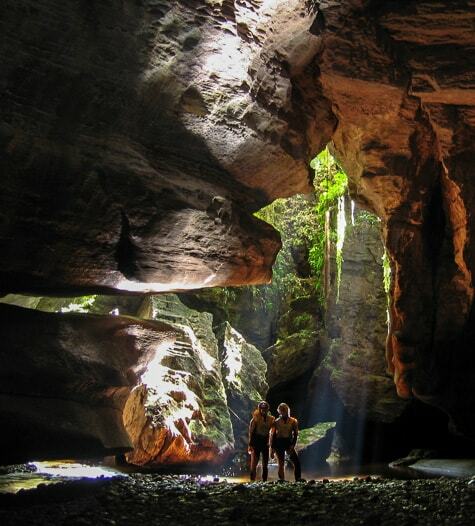 This part of the South Island is known for its limestone landscape and is honeycombed with intricate cave systems. The morning gives you the opportunity to explore one of these systems in a choice of ways, or enjoy walking, kayaking, horse trekking or other optional activities. This morning, it's a spectacular drive down to New Zealand's glacier region, with optional detours along the way. 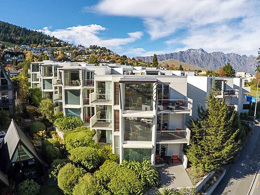 This is home to the Franz Josef and Fox glaciers, which dramatically tumble from the Alps to sea level, sharing real estate with thick stands of rainforest. 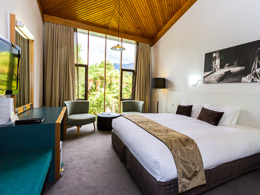 Settle into the alpine charm of Fox or Franz Josef village for your two-night stay. Walk along glacial riverbed to a viewing point near the impressive terminal face of the glacier. Additional walks in the area allow you to explore neighbouring old-growth rainforest. 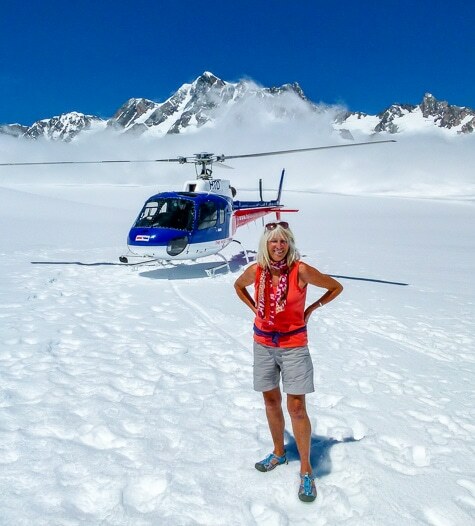 Optional activities include viewing the region with a thrilling scenic helicopter flight or heli-hike combination. This morning, is a stunning drive to Queenstown via the dramatic scenery of Mt Aspiring National Park. Your notes will advise on hidden waterfall and rainforest tracks along the way. 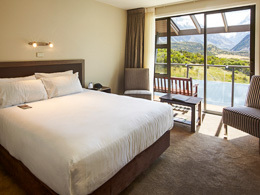 Pause in the resort town of Wanaka before crossing the Crown Range to Queenstown and your lodging overlooking beautiful Lake Wakatipu. 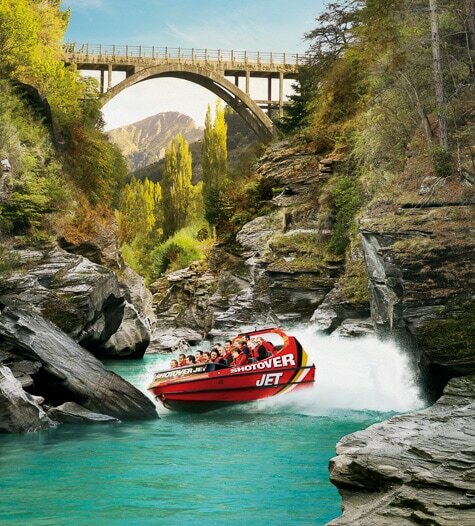 Queenstown is New Zealand’s adrenalin center. 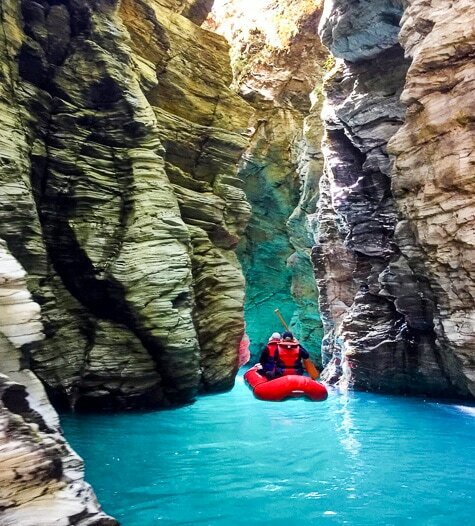 There is a huge range of optional activities available, from all-out adventures like jetboating, whitewater rafting, sky diving and four-wheel-drive adventures; or more leisurely pursuits such as walking, cycling, golf, and wine trails. Talk to one of our Travel Shepherds about options. Today, we have included a coach excursion into Fiordland National Park and Milford Sound. The scenery as you journey to the fiord is spectacular, and there are short stops to explore some of nature's wonders along the way. 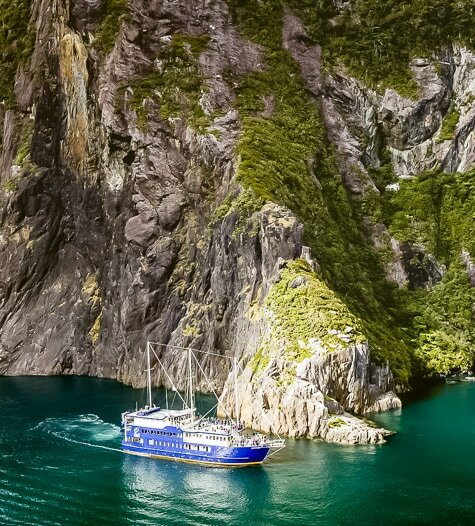 In Milford, board your vessel and cruise the length of the fiord to the Tasman Sea, passing alongside thundering waterfalls and fur seals basking on the rocks. Return by coach to Queenstown this evening. 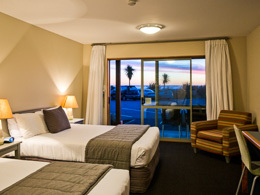 An iconic hotel within the breathtaking surrounds of Aoraki/Mt Cook National Park. Its location gives easy access to walks and hikes amongst stunning alpine scenery. An onsite planetarium provides an introduction to the remarkable International Dark Sky Reserve within this World Heritage Area. Premier Stays include a room upgrade. 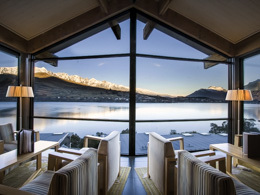 An iconic hotel within the breathtaking surrounds of Aoraki/Mt Cook National Park. Its location gives easy access to walks and hikes amongst stunning alpine scenery. An onsite planetarium provides an introduction to the remarkable International Dark Sky Reserve within this World Heritage Area. This morning, head north along the eastern slopes of the Southern Alps to Aoraki Mt Cook. On route, pass through the beautiful tussock-land of the Lindis Pass and past the aquamarine, glacial waterways leading from the ranges. 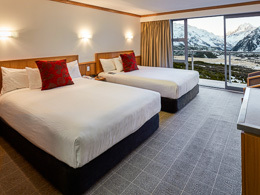 The alpine setting is spectacular and once settled into your lodging in Mt Cook village, head out to investigate your surroundings. 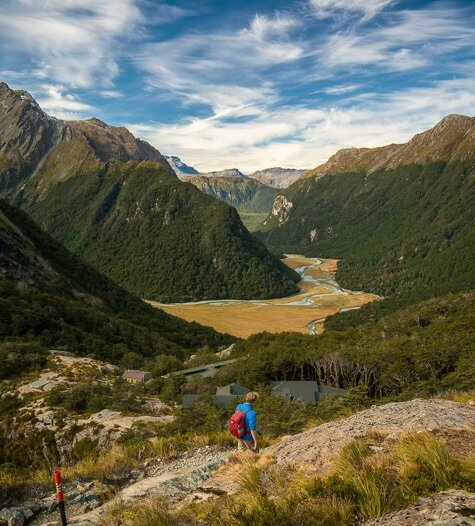 Hiking opportunities abound here and we recommend spending time exploring on foot, watching for unique alpine flora and fauna such as the mischievous mountain parrot, the kea. Far from the city lights, this area has some of the darkest skies in New Zealand, perfect for stargazing later tonight. 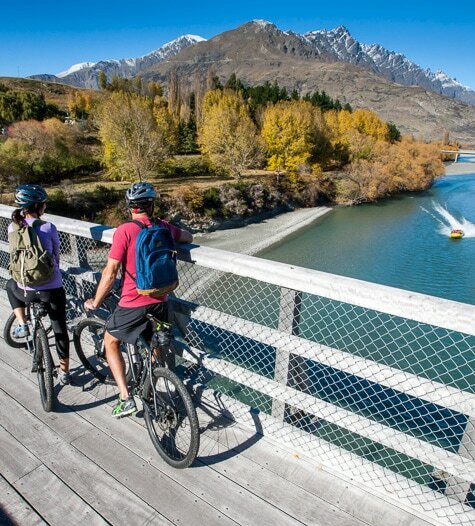 Take a leisurely drive to Christchurch with scenic stops along the way, including startlingly blue Lake Tekapo. The remainder of the day is free to explore the Garden City. Art installations that mask repair work around the city provide a fascinating exhibition of hope and ingenuity as the city rebuilds from the earthquake that altered it in 2011. 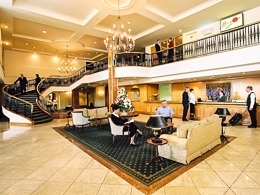 Settle into your hotel in the central city. 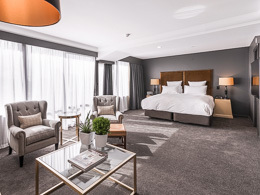 Depending on your flight schedule, take time to stroll through the Botanical Gardens, hire a punt on the Avon River, visit the excellent Canterbury Museum or fulfill your gift list before dropping your rental car off at the airport and awaiting your flight home.